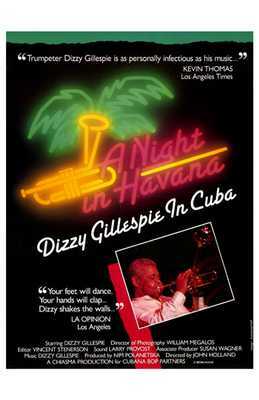 John Birks Gillespie was a jazz trumpeter and composer. He worked in several prominent swing bands, and developed the music known as bebop with its disonant harmonies and polyrhythms which was a reaction to swing. His own big band allowed him to be both soloist and showman. The unusual shape of his trumpet was the result of someone sitting on it! Finding this improved the sound he incorporated it into all his trumpets after.